How does Dermal Fillers help you? 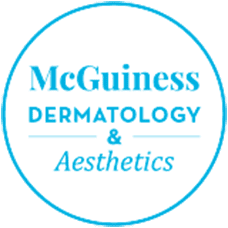 McGuiness Dermatology Blog How does Dermal Fillers help you? 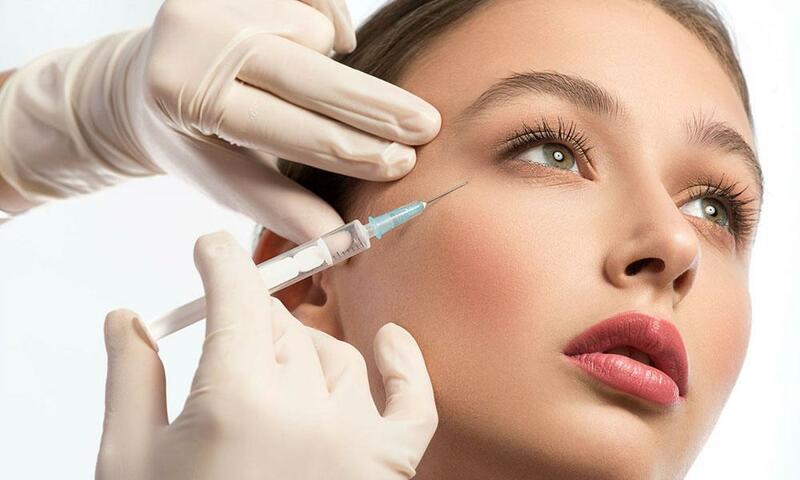 Whether you want fuller lips, deep lines to disappear, or to enhance the contours of your face, injectable fillers may be just what you need! Injectable dermal fillers can plump thin lips, enhance shallow contours, soften facial creases and improve the appearance of recessed scars. Dermal fillers are used to reduce the appearance of age lines and facial folds by restoring lost tissue volume beneath the skin’s surface. Injectable dermal fillers can enhance shallow contours, soften facial creases, remove wrinkles and improve the appearance of recessed scars. 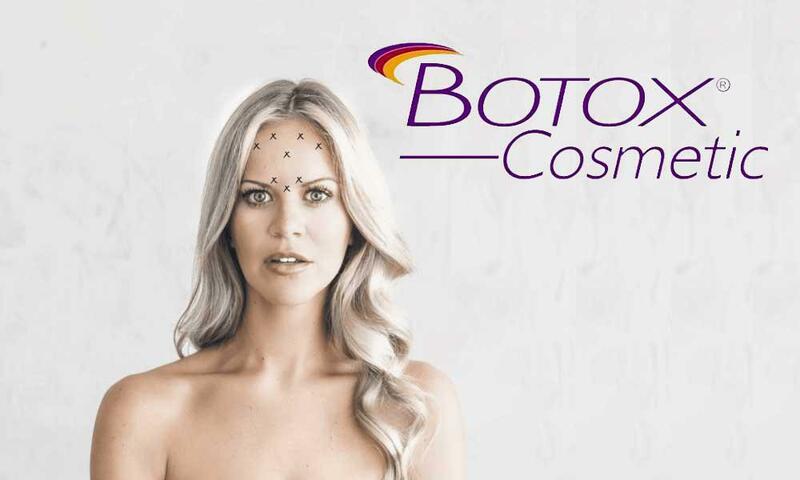 This broad selection of fillers may appear overwhelming, but each excels in a specific area. 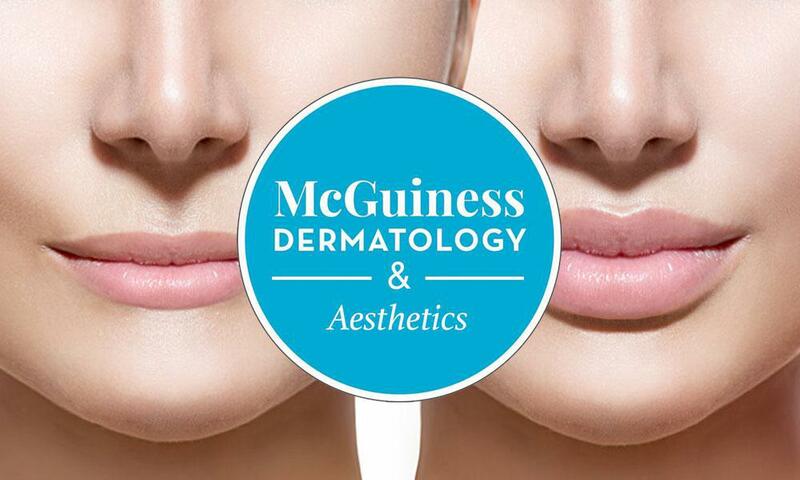 The expert team at McGuiness Dermatology & Aesthetics spends time discussing your unique beauty goals during a consultation. 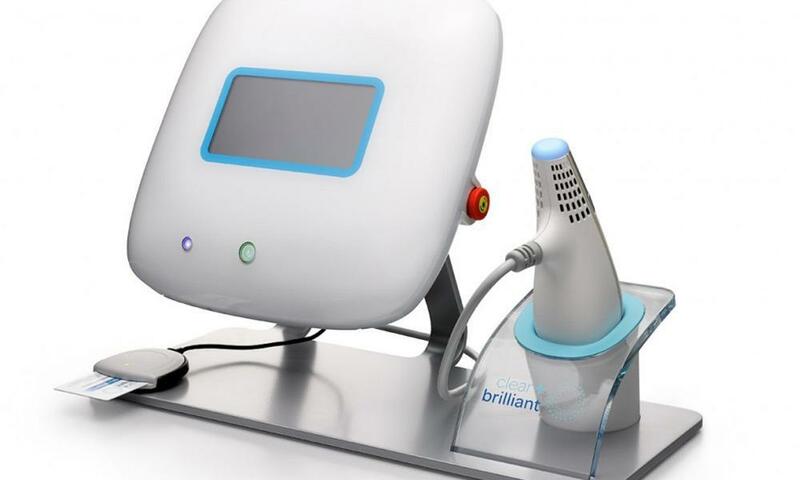 Then, they explain the benefits of different fillers so you can make an informed decision. Depending on the type of filler you get, results may be immediate or appear gradually over several weeks and last from six months to two years. After that, your body naturally breaks down the filler material and flushes it out.